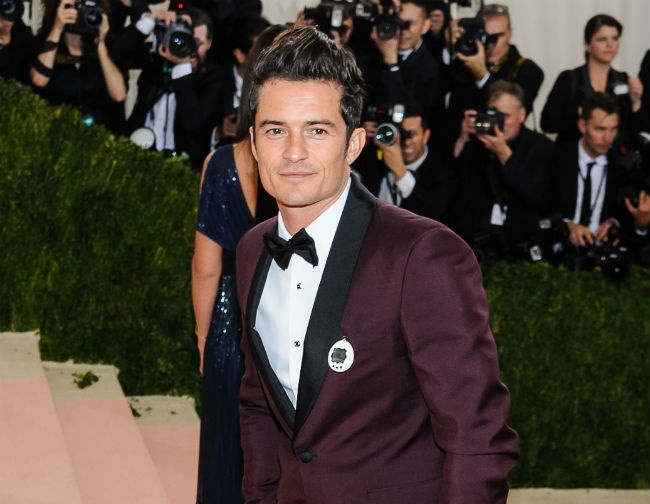 Orlando Bloom – who shares a five-year-old son with former wife Miranda Kerr – says the youngster has given him a deep sense of admiration and respect for mothers. After watching Miranda do such a fantastic job, the actor feels he has learned a lot about parenting and being responsible. He told Empire magazine: “No single moment has had such a profound effect on my life as when I held my son after his mother had endured 27 hours of labor. And the British star – who is now dating singer Katy Perry – divides his time between the UK and the US but admits he quickly starts craving his other home after a short while. When not busy with film projects, Orlando’s biggest passion is mastering “the art of living” by always learning new things and exploring everything life has to offer. And Orlando always worries about the effects that “stupidity, fear and greed” often has on the world. Asked what he believes is most damaging to a human being, he replied: “Well, Albert Einstein, one of the wizards of our time, said, ‘stupidity, fear and greed’. There’s a lot of that around, particularly if you turn on the news.